Nearly 300 St Clare’s staff and students participate in the St Clare’s Model United Nations conference hosted at the Oxford Town Hall. All IB students assemble to participate in committees dedicated to debating some of our world’s greatest social, economic and political crises. 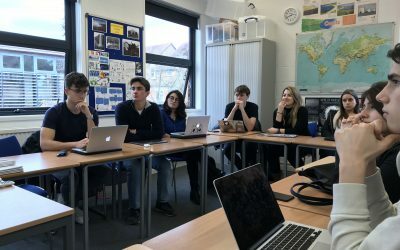 Some commendable results were achieved in our most recent MUN, in the form of resolutions being passed and students getting passionately involved in arguing the viewpoint of their chosen countries. 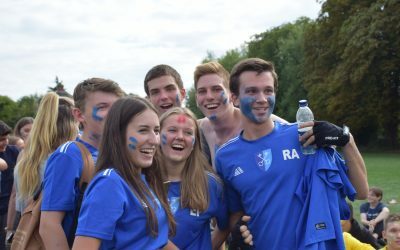 Want to take part in activities like these? Would you like to more about applying to the IB diploma course?